With the touch of a finger the pom pom on this cheerleader award spins on this Hi-Top award giving the recipient something truly unique. The cheerleader pom pom is located at the top of the award is silver with gold highlights and a gold tone ribbon wraps around the pom pom and appears to float in the air. 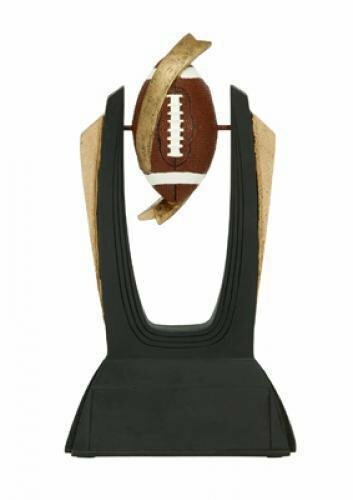 Standing 6 1/2" tall in a beautiful black and gold finish with plenty of room for your engraving needs, this cheerleader award will be something for everyone to shout about. With the touch of a finger the soccer ball spins on this Hi-Top award giving the recipient something truly unique. 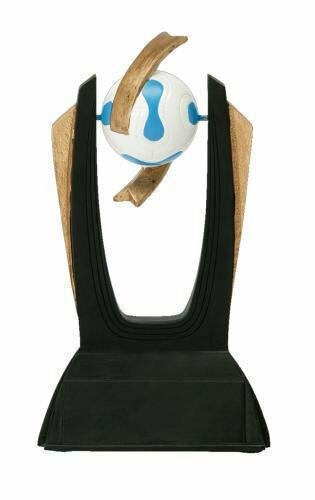 The soccer ball is located at the top of the award is white and blue paneled while a gold tone ribbon wraps around the ball and appears to float in the air. 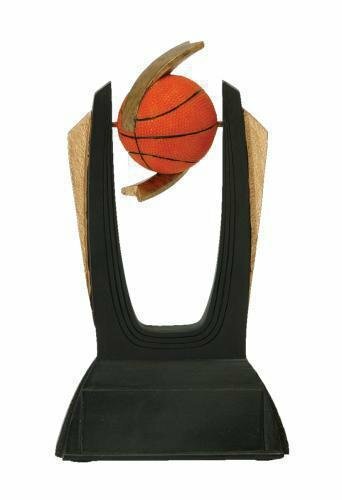 Standing 6 1/2" tall in a beautiful black and gold finish with plenty of room for your engraving needs, this soccer award is certain to score a goal with your team. With the touch of a finger the softball spins on this Hi-Top award giving the recipient something truly unique. 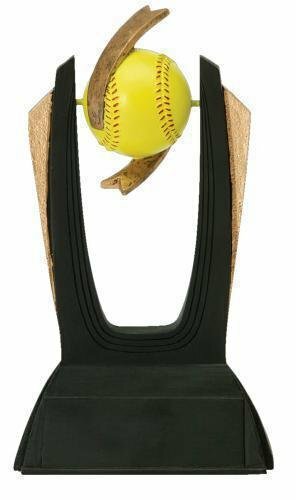 The softball located at the top of the award is yellow with highly detailed red stitching and a gold tone ribbon wraps around the ball and appears to float in the air. 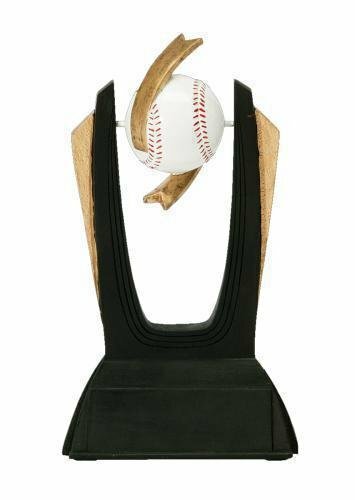 Standing 6 1/2" tall in a beautiful black and gold finish with plenty of room for your engraving needs, this softball award is certain to be a home run.